If you’ve spent any time in the Far East, you’ll have seen a Flying Pigeon. 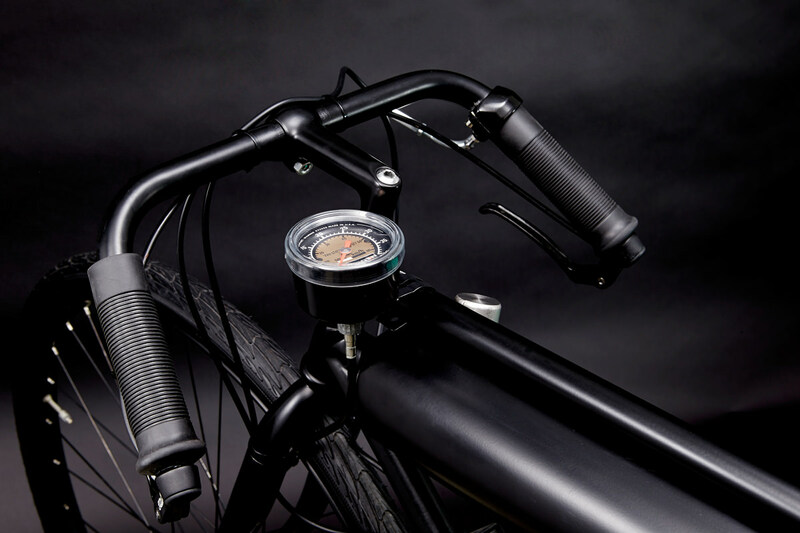 It’s the omnipresent bicycle owned by every middle-class Chinese family. Over 500 million have been made, but few are as quick as this one: a powered version with a boardtrack vibe and a top speed of 70 kph. 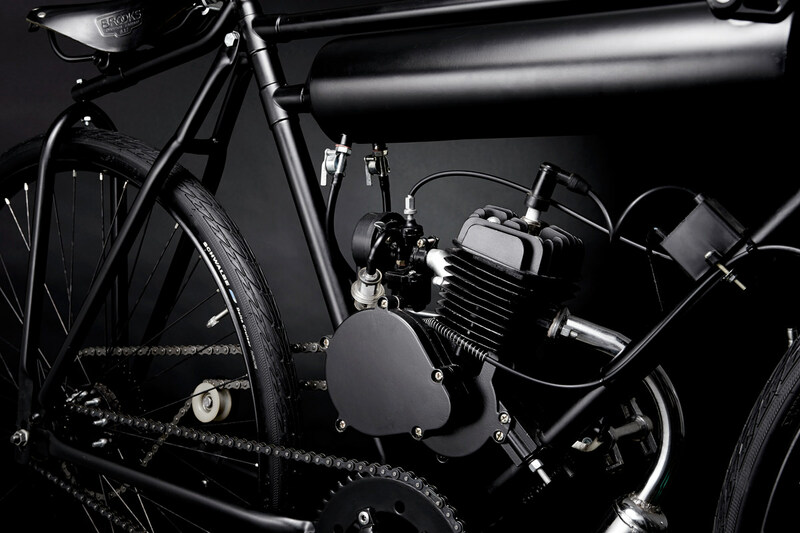 The Screaming Pigeon is the twisted brainchild of Australian adman Brad Wilson, who’s built three prototypes so far. 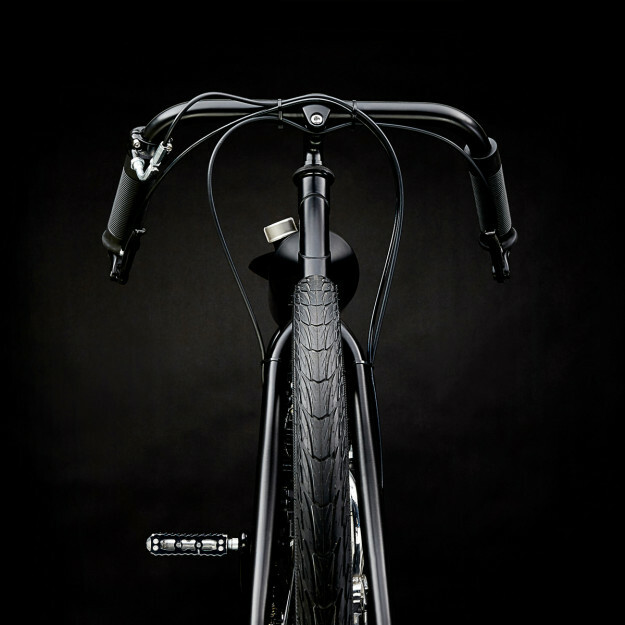 And if there’s enough interest, he’ll put the motorized bicycle into low-volume production under his Dicer Bikes brand. “It’s a little bit of East meets West,” says Brad. 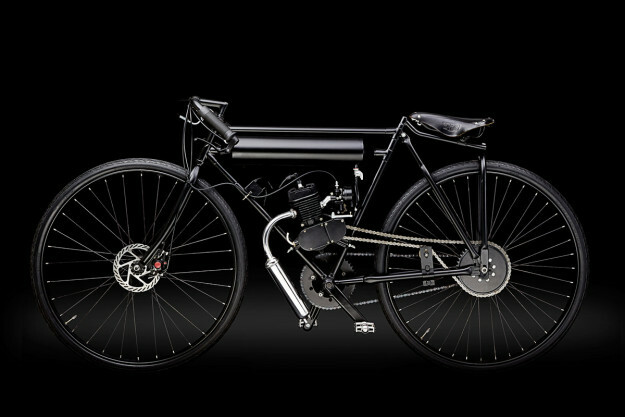 “The bikes start life as an 1950s Flying Pigeon roadster, the kind you see old gents ride around on in Chinatown in Singapore. The attraction for me is the unique twin-bar frame: this becomes the focal point when designing a fuel tank.” After stripping a Flying Pigeon down, Brad keeps the the frame but re-spokes the steel wheels and cuts, flips and welds the handlebars upside-down. Following the recent news of the Pierce Museum collection of Harley-Davidson’s headlining January’s Las Vegas motorcycle auction, Bonhams is very pleased to announce the addition of another truly impressive collection, that of Silverman Museum Racing. 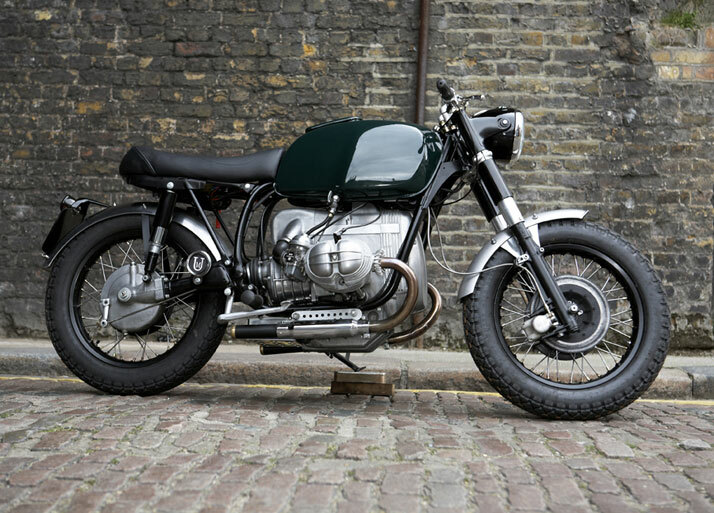 Then there is a rare 1974 750SS Green Frame Round Case – never sold new in the US – with its boisterous symphony, powerful motor and low production numbers that represents one of the finest and most desirable of all Ducati’s. Truly one of the greatest collections of Ducati’s assembled, the Silverman Museum Racing collection will share center stage with the Pierce Museum collection in January, each representing Bologna and Milwaukee with machines that are diametrically opposed in style and purpose yet symbolize the epitome and benchmark of their respective genres. MV Agusta is returning to international roadracing in a deal with Russian team Yakhnich Motorsport. For now, it sounds as if the Italian manufacturer only intends to contend in supersport racing for 2014, with the F3. If that’s the case, they’ve hooked up with the right race team, as Yakhnich Motorsport took the 2013 Supersport championship. However, they’re expected to be ready to race in the World Superbike championship with their F4 RR by the 2015 season. They’ll have two Supersport racers, and one Superbike racer. While the company’s recent lean years have meant an interruption in their racing endeavors, MV Agusta was a dominant force in roadracing in decades past. 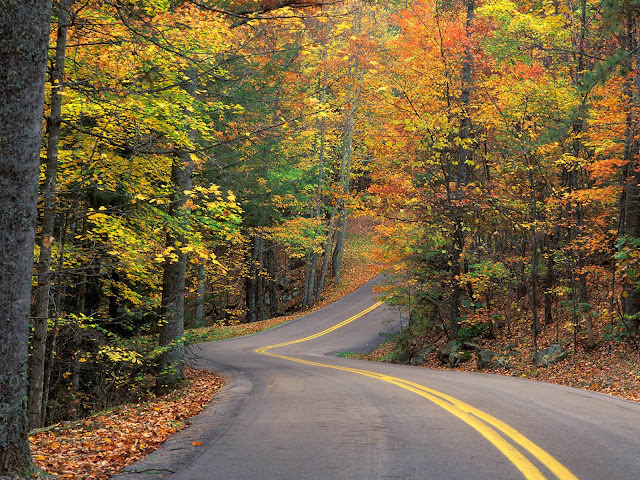 LEAP films have proved last year that in just 90-seconds, they can make you come…. 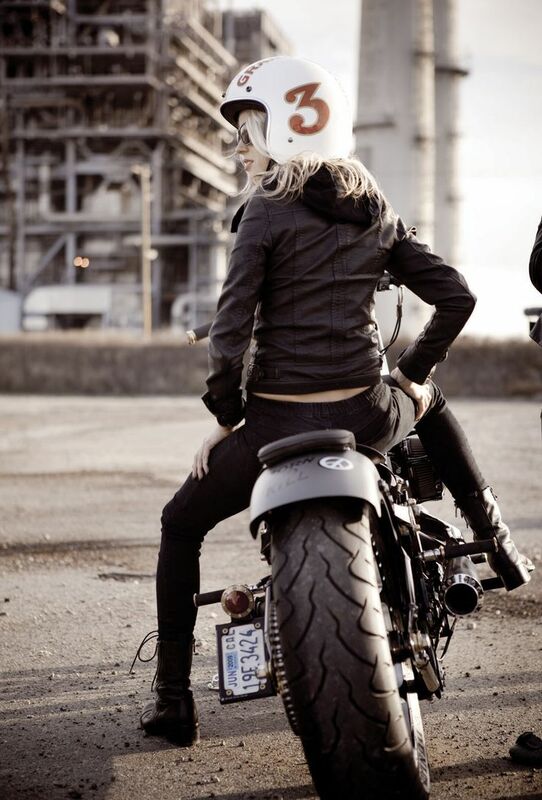 out of your comfort zone and into the world of riding, in search of your true soul. 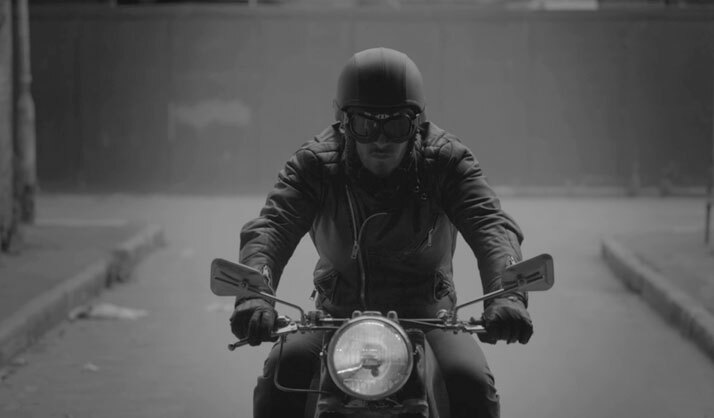 Directed by Darren Statman, the ad for the London based bespoke motorcycle maker ‘ Untitled’ has completely mesmerized us. 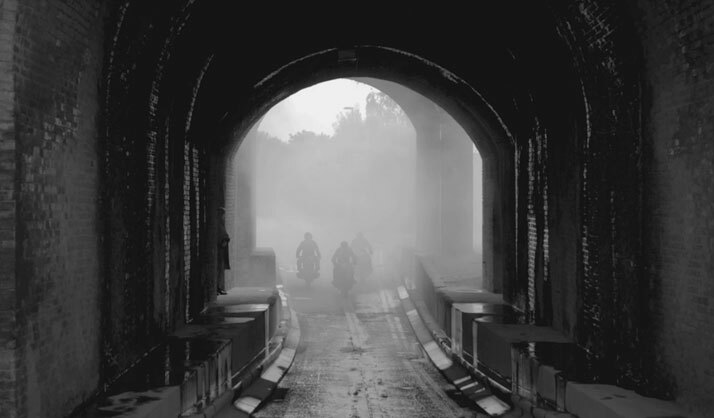 Shot as a journey through a desolate London wasteland and reminiscent of a Fellini masterpiece, Statman wanted to create a film that treats the bike as a presence, using the roar of the rebuilt bikes’ engine to tell a narrative of the bikers whilst portraying the experience of riding a bike itself as a shortcut through.... Hell! 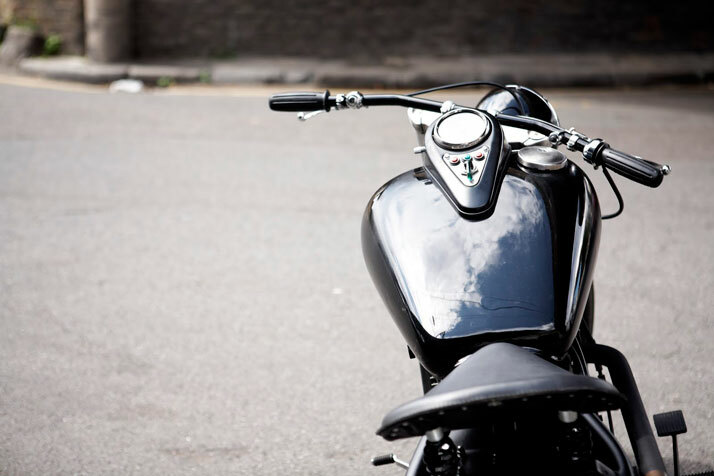 ; a hell that seems so desirable and passionate that you want to ride the bike together with the man on it..
UNTITLED: BESPOKE MOTORCYCLES. 'HADES' from Darren Statman on Vimeo. Mark Lonsdale who produced this creation together with Lucian Evans describes the film as ‘a striking and memorable road movie set in a lost London which makes people want to watch it again’. 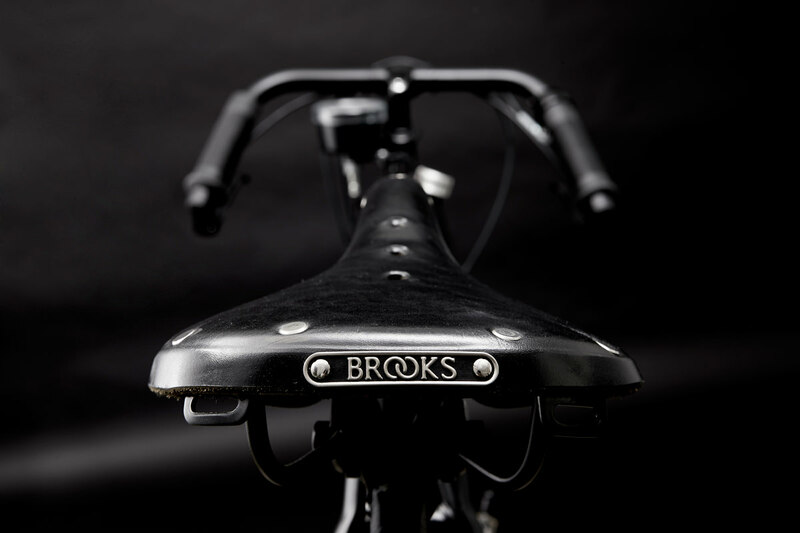 Of course what makes this final product so enticing is the sexual roar of the rebuilt bikes’ engine together with the view of these bespoke once run down neglected pieces brought back to life. 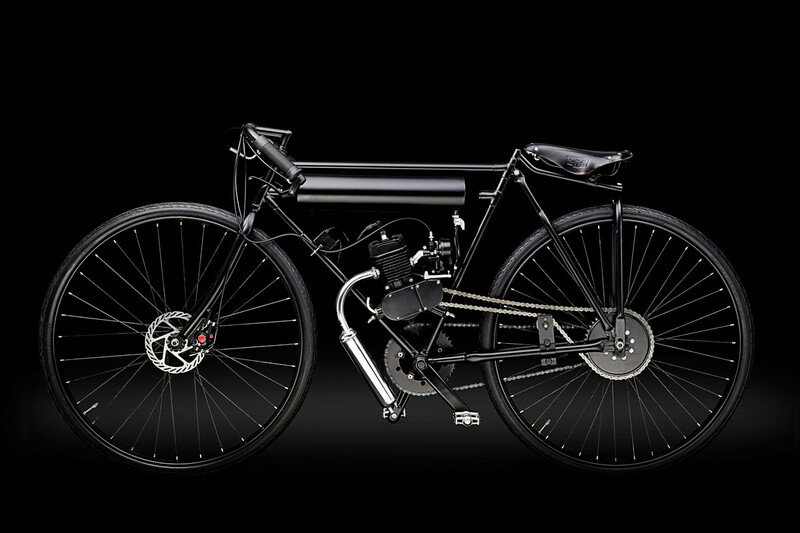 The history, care & timelessness of these restorations instantly create a feeling of utter sensitivity and passion towards anyone who rides these bikes; a feeling which is all so desirable. 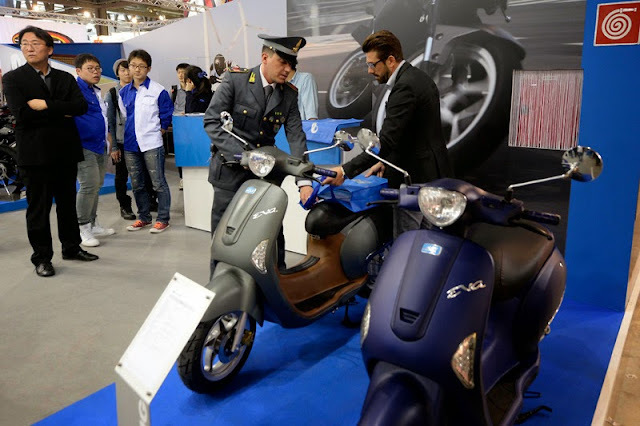 Instantly with one mere glimpse, you understand that the riders are these motorcycles’ protectors. It is a connection akin to that of a lover, mother or brother that can only be understood by their creators. ‘Untitled Motorcycles’ consists of two guys and a girl. Rex Martin the chief mechanic, Anita his assistant and Adam Kay who is in charge of fabricating parts, putting bits of the bike back together and who is responsible for all social media. ‘Untitled’ does not focus on elements such as speed or urban cool. Instead, they seek to build motorcycles that speak to the soul. 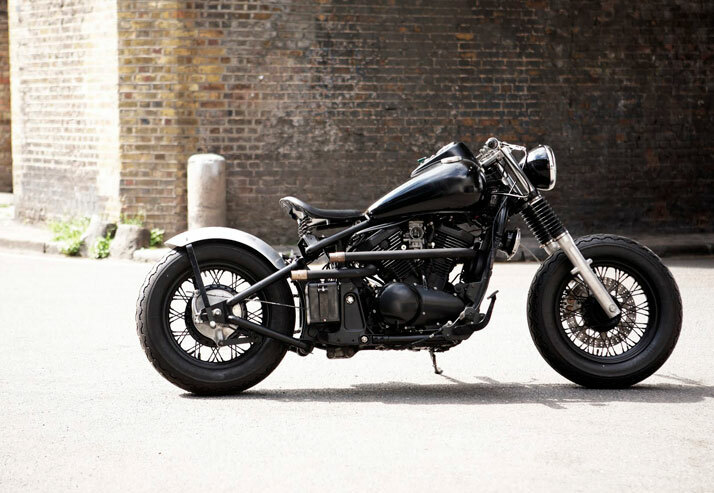 They bring old unloved motorcycles back to life and recycle them into classics. 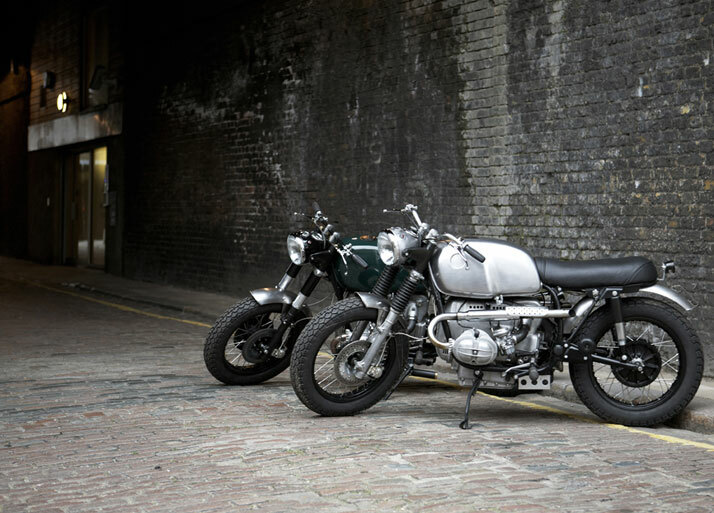 Being a pair of BMW Motorran enthusiasts from Camden Town, UK, Adam & Rex are quickly becoming some of the country’s best-known custom builders. 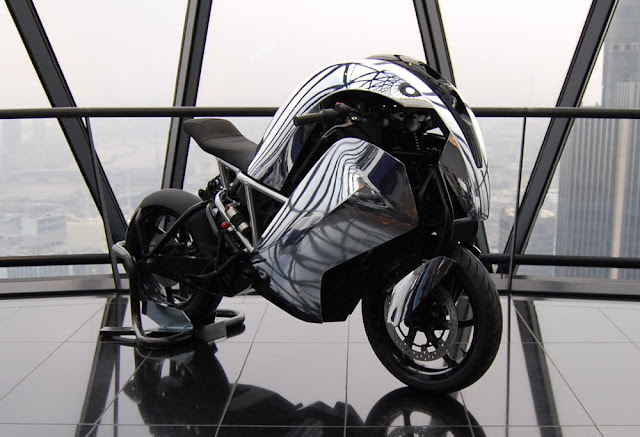 The philosophy for customization as Adam says is ‘to create a machine that is highly individual which however, maintains the usability which is one of the best features of BMW’s motorbikes. 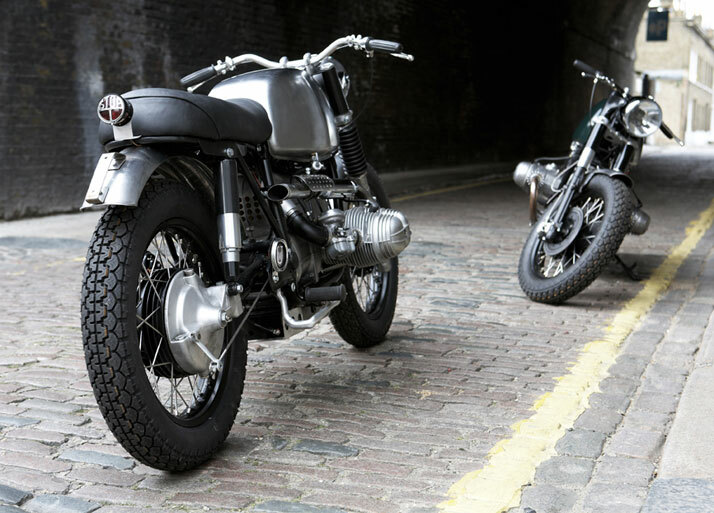 We find inspiration in classic British machines, as well as American dirt bikes and flat trackers. We believe that our work speaks for itself through the beauty of handmade parts and BMW’s great engineering’. However, in addition to their custom made machines, notice must also be given to Untitled’s entrepreneurial gut. 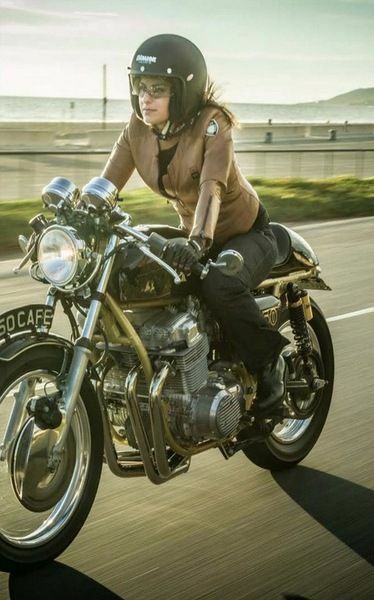 In a relatively short time, they’ve proven themselves to be ambitious contributors to the motorcycle aficionados‘ world - through their sharing of moto pictures, stories and content daily with their social media. As a conclusion there is nothing to say but Rex, Anita & Adam ‘God bless you’. Not a new one- but definitively an impressive one.. 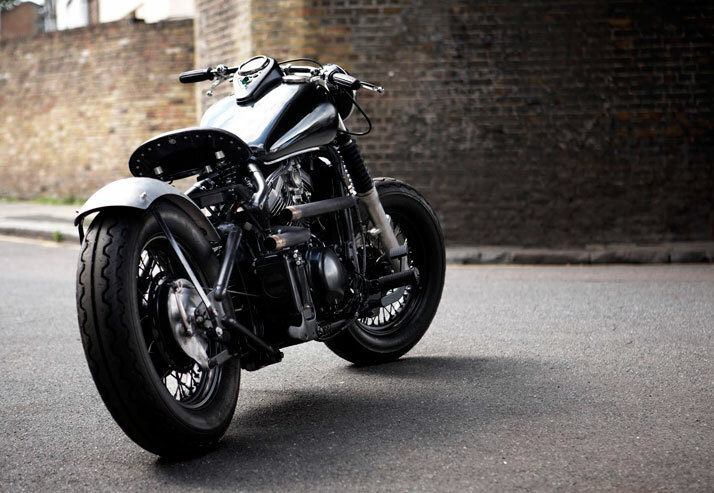 Custom motorcycle maker Confederate Motorcycles has unveiled its latest limited-edition model, the R131 Fighter. 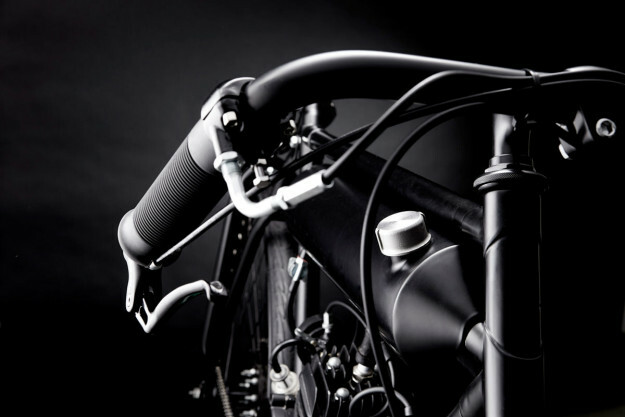 Built strong but light from aircraft-grade aluminum, the bike weighs only about 460 lbs, and combined with its sleek black and silver finish, lives up to its aircraft namesake. 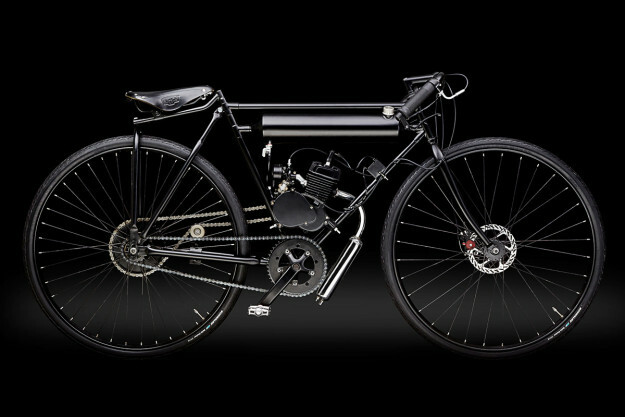 Equipped with a larger than average for its class 2146 CC engine, the motorcycle features a fuel capacity of 3.5 gallons, a 5-speed transmission, and carbon fiber wheels with 4-piston Brembo brakes. Limited to a production of only 10 models, each hand-built model costs $100,000 USD and is available for special order through the maker’s website.